Losing weight can be hard. It doesn’t matter if you just need to lose a couple of pounds for a special occasion or if you need to lose a lot of weight to improve your general health. Sometimes, it can seem downright impossible to get on track. Actually, losing weight doesn’t just significantly improve your chances of living to a ripe old age – it’ll also make you feel good now. You’ll look good, you’ll be able to wear the clothes you like and you’ll have more energy to live your life the way you want to. People will look at you in a different way and you’ll feel more confident. But, getting to this stage isn’t always easy. You may start off with the best intentions and you may even lose some weight along the way. But, for many of us, this initial good start doesn’t go any further. The fact is that you’ll hit a plateau at some point here and then it’s hard to keep going. You may be exercising and you may be eating right but the weight just won’t go at the rate you want it to. So, the easiest thing to do is to simply reach for the chips and just resign yourself to NOT losing weight because you start to believe that you can’t do it. Alternatively, you may try new diets all the time and actually lose weight. But, as soon as you’ve achieved your weight loss goal and start eating normally again the weight will creep back on. And the fact is that fad diets, pills and quick-fix solutions don’t just work in the long term – they could also harm your health. The thing to realize here is that weight loss is not just about what you do with your body and what you put in it. It’s also about what’s going on in your head. This is why more and more of us are turning to hypnosis as a solution. So, why does hypnosis work when every diet you’ve ever tried doesn’t? The answer is simple. Hypnosis gets to the root of your issues with your weight and helps to cure you of bad habits. You may not even realize that you HAVE bad habits – but if you are a yo-yo dieter that can’t keep weight off then the chances are you do! 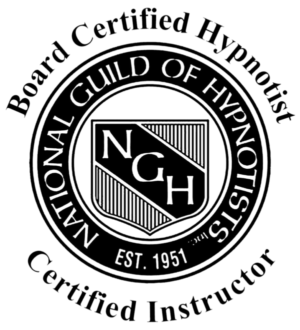 Hypnosis is such a popular solution to weight loss nowadays simply because it helps you to subconsciously accept the eating habits that will get you fit and healthy. A good hypnotherapist, for example, will help your brain reject unhealthy foods and actually crave healthy ones. They can also help you conquer eating issues such as stress and comfort eating and can give you the confidence to believe that you can lose weight. 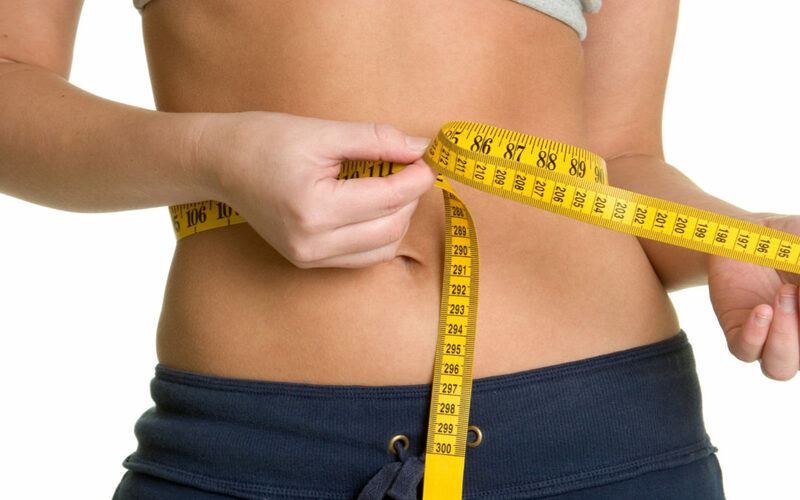 So, all you need to do is to relax, let Maryland Hypnosis Center do our work and then immediately start a new life with the kind of attitude towards food and healthy eating that will ensure a healthy weight loss. And, most importantly, because your hypnotherapy will work on core issues, the weight will stay off once you start to lose it. You don’t even need to leave your home to achieve your goals here as this kind of solution can be successfully delivered anywhere.